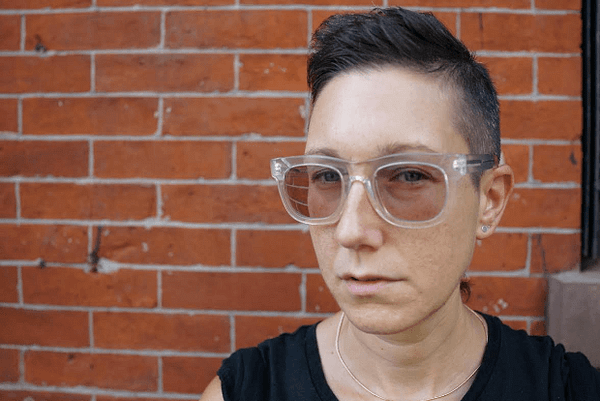 Just before last year’s New York Comic Con, Lion Forge announced that they had hired comics editor Andrea Colvin to be their Senior Editor for Roar Comics and CubHouse Comics. Well now just before San Diego Comic-Con Andrea Colvin has been promoted to Vice President – Executive Editor, as Executive Editor Mark Smylie steps down to Contributing Editor. Andrea Colvin was previously VP of Content, Book Division, for Andrews McMeel, where she co-founded the AMP! line of Middle Grade graphic novels; Director of Publishing Operations for Open Road Integrated Media; as well as Executive Managing Editor for ABRAMS. She served as an Adjunct Professor in NYU’s Graduate Publishing Program in 2011 and completed the Yale University Publishing Course in 2013. What will she get the next time a big show comes around?